You are delivering a message to your customers by how you present yourself. Is it clumsy and confusing, or professional and inspiring? Bridge Graphics is about providing creative visual solutions and exists to serve you by providing a conduit from concept to completion…from the creative…to production…to expert installation of your graphical projects. Perhaps you’ve gotten started already, but need help getting the rest of the way to your branding objective. We are more than able and qualified to help you finish the job. We cover a broad range of print and signage technologies as well as 3M Preferred installation status for all your window, wall, and vehicle wrap projects. Check out our portfolio for inspiration and confidence in having Bridge Graphics transport you to your creative destination. Thanks for contacting Bridge Graphics! We'll be in touch soon. Build your business brand on a truck, car or SUV. It's the most cost effective advertising medium available. Balance the cost of your wrap over 7 years and you'll see that you can't get nearly the value from any other form of advertising. 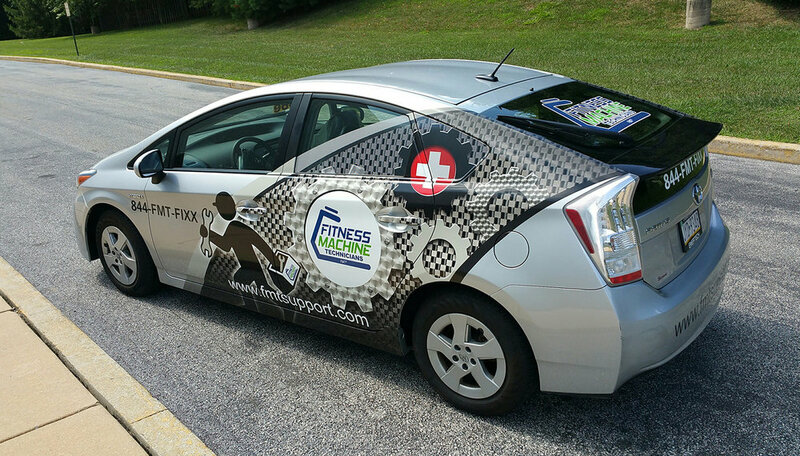 Your wrapped truck, car or SUV will advertise your business while you're parked at work, on the road, at the grocery store, everywhere you go! 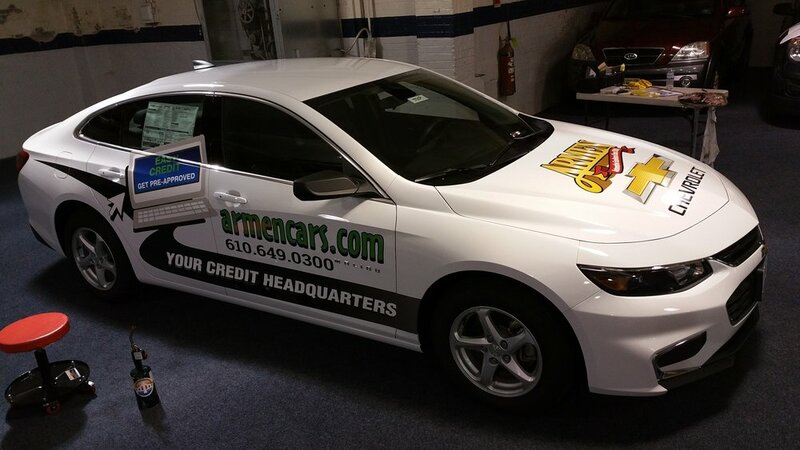 The wrap will also help protect the finish on your vehicle and can be removed when you're ready. Mark – With an extensive background in design, sign production, and graphic installation, Mark is the driving force behind Bridge Graphics. He understands the importance of making a memorable positive first impression and what it says about your business. He believes strong brand uniqueness and recognition, combined with integrity will never stop drawing customers back to you. Amy – Imaginative, yet practical, Amy is a visual stylist who understands the impact consistent quality branding can have on business and its level of success over time. Jerry – Creative guru, teeming with design wisdom and experience, Jerry knows just what it takes to exceed your expectations. Pippa (Employee Wellness Director) - Enjoys working with everyone and it shows (*wag wag*). Copyright 2015 - Bridge Graphics. All Rights Reserved.